I am using iPhone 7 with the latest version iOS 10.3, twice now all my bookmarks have disappeared since last two month. The first time they just magically reappeared, so I figured was something I did. This time I have closed Safari and rebooted my device several times, I also cleared my cookies as well and they are still gone. The folders I set up are still there and so is the history. Is this something that I have accidentally set, or a bug? Either way, any clues for how I can get my missing bookmarks back? Thanks! Losing some of the important numbers on your iPhone can be a nightmare, which may cause great inconvenience to our life or work. 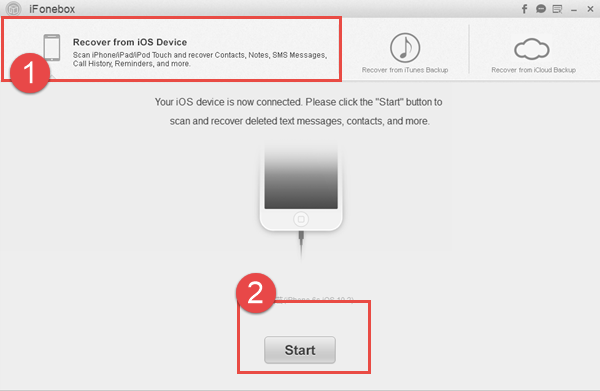 Is it possible to recover lost safari bookmarks from iPhone iOS 10.3? The answer is absolutely Yes if you turn to iFonebox for help in good time. 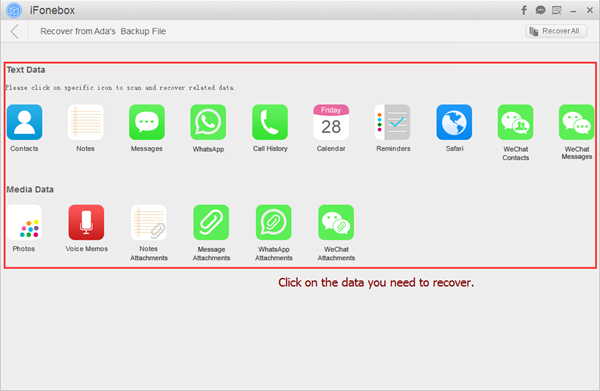 As a professional and trustworthy iOS data recovery software, iFonebox is intently devised to recover a wide range of disappearing data, from text to media. You’ll be given three advanced working modes to retrieve lost safari bookmarks from iPhone iOS 10.3, and each mode has its unique features, which can maximize the chance of getting the deleted numbers back. You’ll be suggested to regain missing safari bookmarks from iOS 10.3 iPhone directly, even if you haven’t created any backup before. iFonebox is capable of detecting lost data through iOS device straightway, scanning and extracting them without any problem. It won’t wipe any existing data that stored on your iPhone now, which means you don’t have to restore the device just to get a few numbers back. 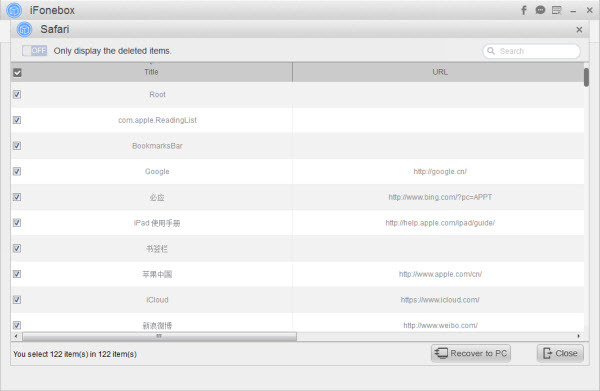 Can’t Miss: Extract Safari Bookmark from iPhone/iPad/iPod iTunes Backup with iFonebox. There’re some items you need to prepare before the recuperation. An accessible computer, either Mac or Windows. One workable USB cable, which is able to keep your device and computer well-connected. iFonebox. Install the program from our official website or below.